Currently and issue with the alpha/experimental buy and sell. The buy command says it doesn't exist also once you set a sell price you can't delete the region and it renames the region to your uuid. Yes, tested with 1.7.2 to 1.7.10! Show me your error log? Where does the plugin stand on 1.7.10 support? It seems that it does not load into the game correctly. Here on admin flags theres the flag "sign" and by default can only be added from admin permissions. Thanks a ton! One more question! I am using Sign Shops and would like players to be able to buy things in protected areas, but they cannot interact with it and I can't find a flag to edit! How do I allow them to use sign shops? Theres a protection option to deny player claim big areas, is the option max-scan: 600. This the limit of fences the RP will scan to define a region. 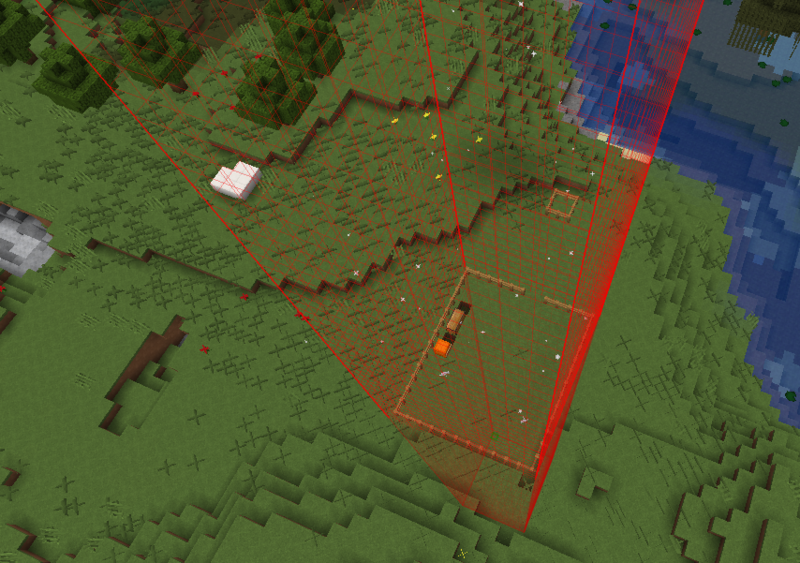 You can raise this value to scan more than 600 fences at once, but, if is to protect server areas, you can use /rp wand, select the two points and then use /rp define to claim an area. Another good think to add, tp player to a region! And i will add allow to add more than one command. I think this will help too! 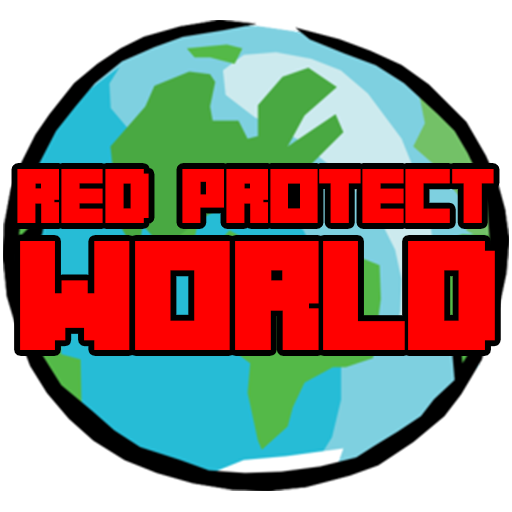 About Nether Protection, you can use any command in "command" option, like /tp <player> <x> <y> <z> <world>, but broadcast or playermessage is a good idea. Huumm, thanks, i will try! I will upload an update today with this code and more changes!